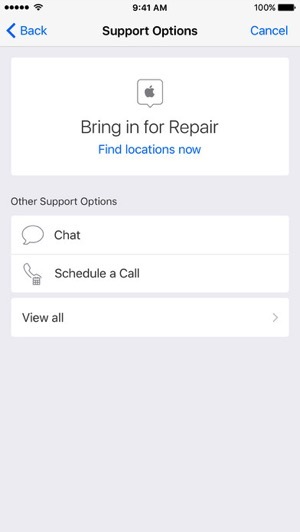 Apple appears to be launching an easier way for customers to get support, through a new dedicated iOS app called ‘Apple Support’, which rolled out today for users in the Netherlands. 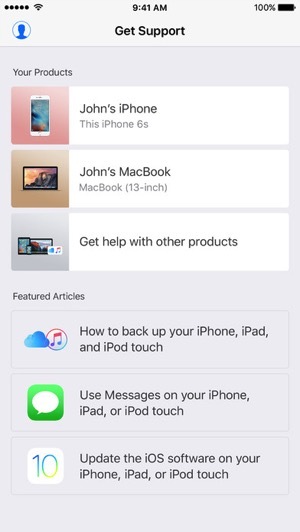 The app allows customers to find help articles easier, while also bringing call, real-time chat and email options directly to iPhone or iPad users, instead of visiting Apple’s support website, which can be too complex to navigate at times. 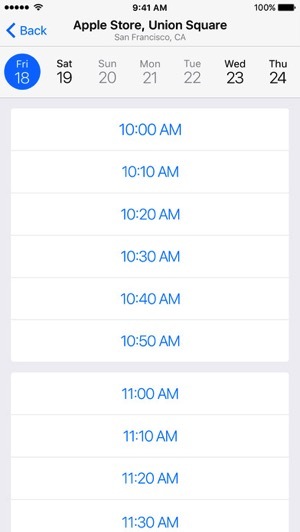 Users can also book Genius Bar appointments or schedule a callback for help. 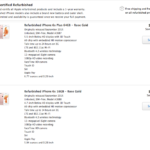 (via MacRumors). 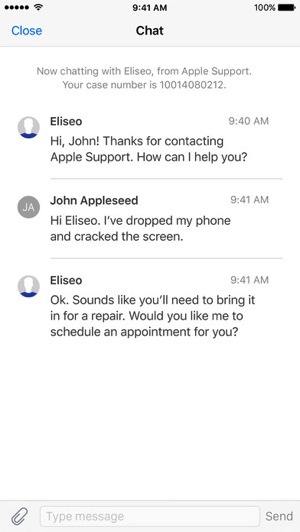 Apple has focused more on customer service through other means, as back in March of this year, the company launched an official @AppleSupport Twitter account, to offer real-time feedback on the social network. There’s no word whether this app will expand beyond the Netherlands, but it most likely could be a staggered worldwide rollout, so let’s hope Canada gets it too.